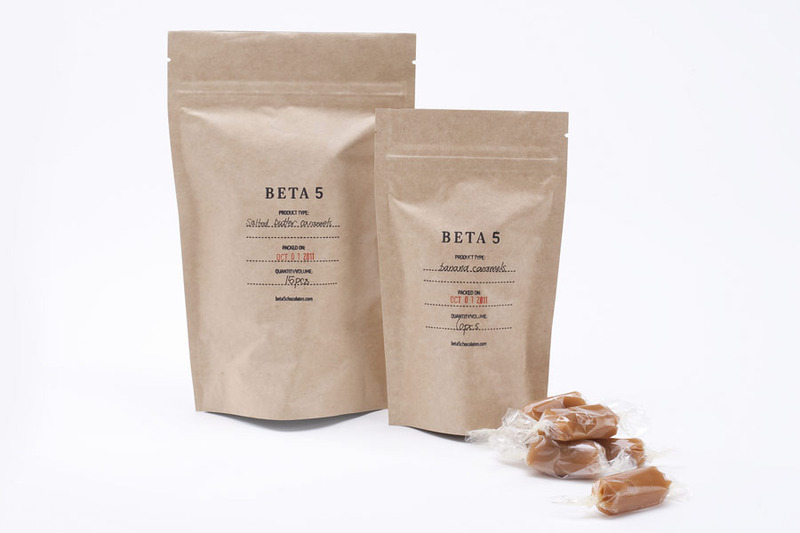 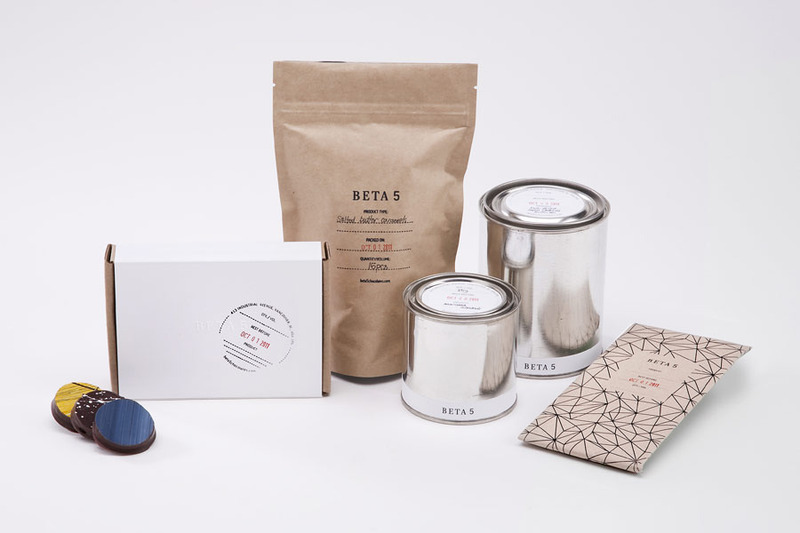 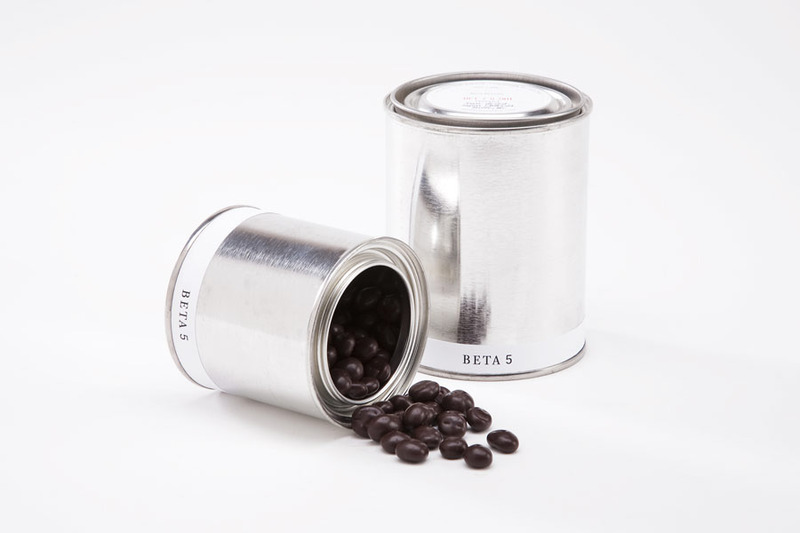 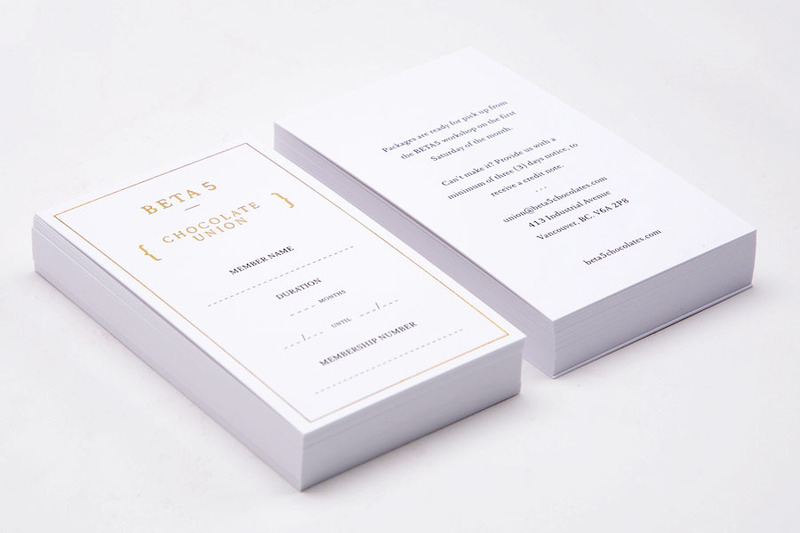 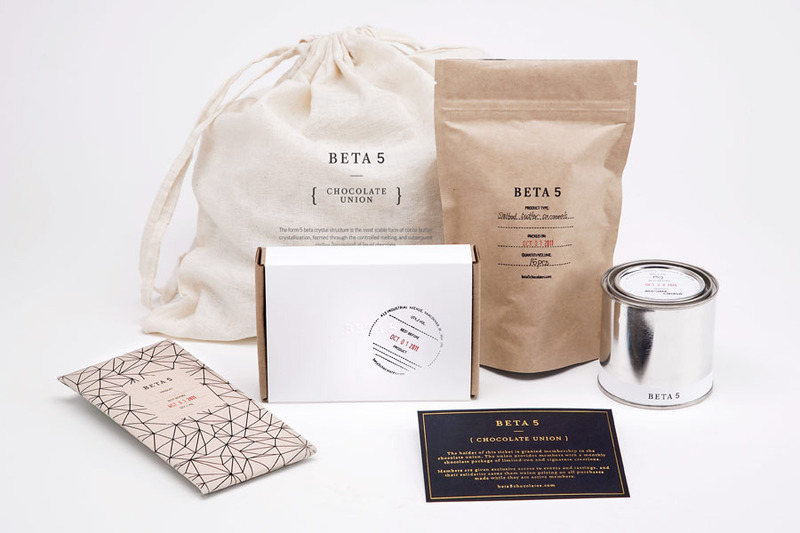 BETA 5 chocolates are produced in small batches using ethically sourced estate chocolates and premium ingredients. 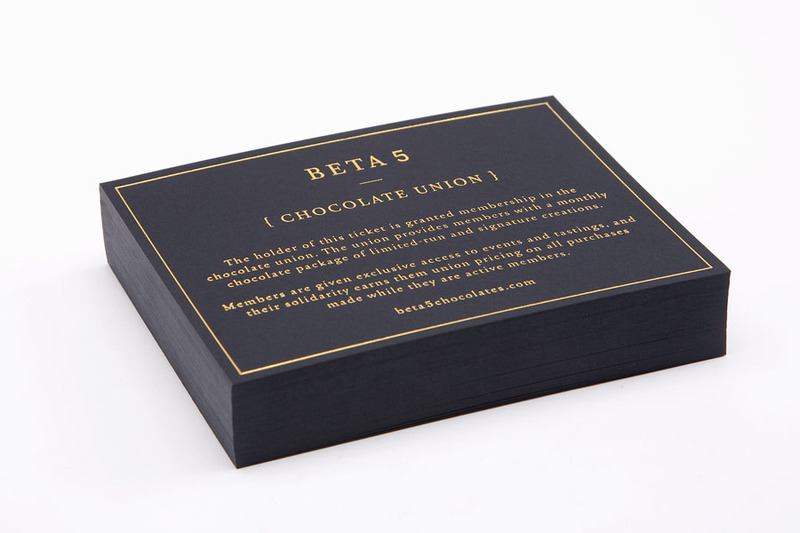 The name comes from the form-5 beta crystal structure which is the most stable form of cocoa butter crystallization, formed through the controlled melting, and subsequent cooling (tempering) of liquid chocolate. 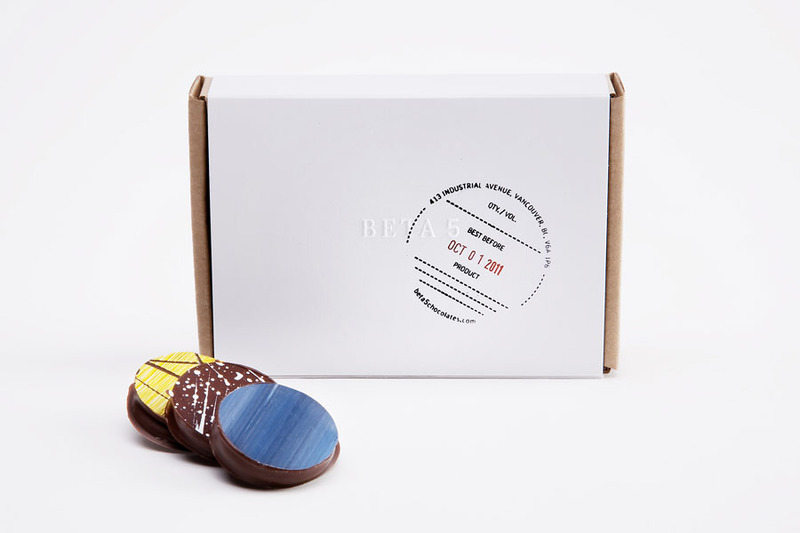 As a result, the identity reflects this approach to the chocolate making process – a careful blend of science and craftsmanship. 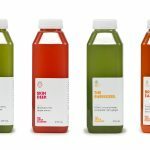 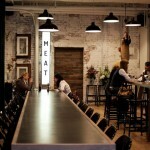 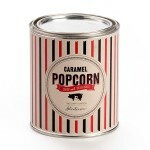 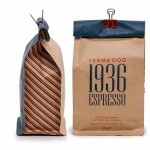 The packaging design was a carefully considered and executed aspect of the brand development. 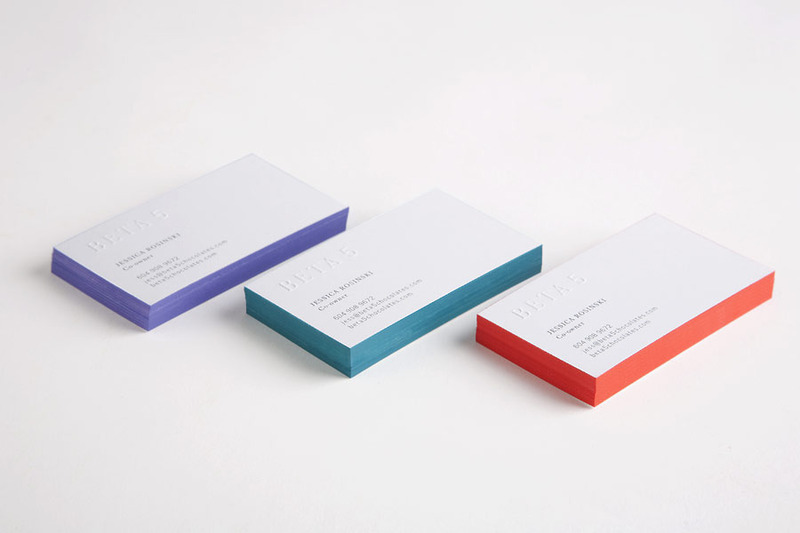 Understated and refined, the packaging doesn’t distract from beauty and vibrancy of the products inside them which are an exciting discovery. 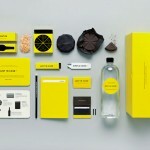 Identity and brand creation, print & packaging design by Glasfurd & Walker.